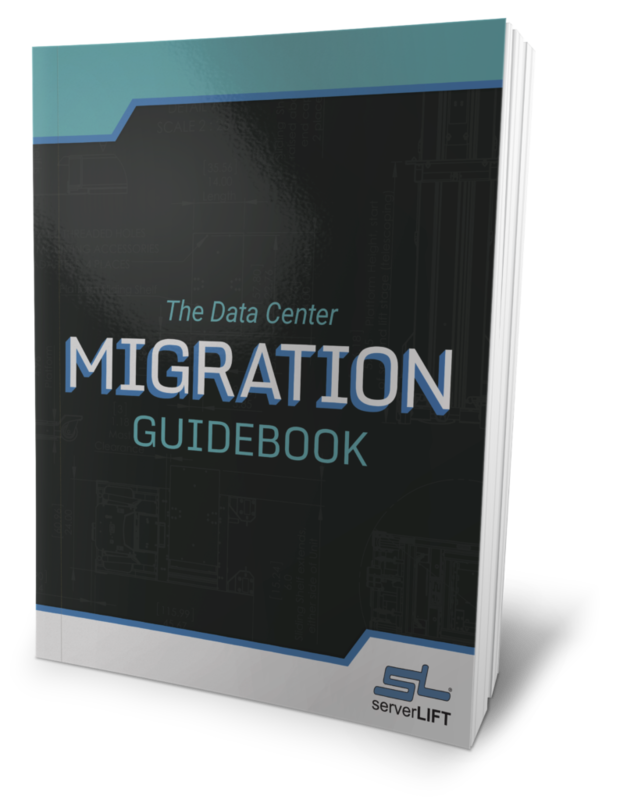 Enable a culture of safety in your data center. From the very beginning, our mission has been to address safety issues in the data center head-on. It is not enough to strive for incident avoidance and hope for the best. That is why we continue to innovate and create products that protect the operator and equipment as it is transported, positioned, removed and installed. Our insistence on maintaining this proactive approach is reflected in our 100% accident-free reputation as reported by our clients. 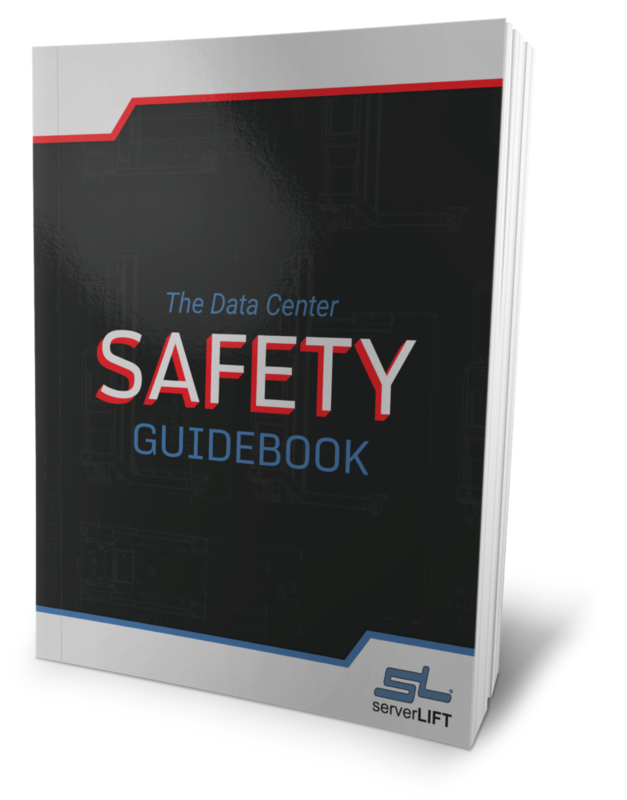 Managing liability (and public relations) in the data center environment means working to ensure employee health and safety at all times. ServerLIFT offers multiple solutions for the transportation of your heaviest hardware without the need to ever log an OSHA complaint. 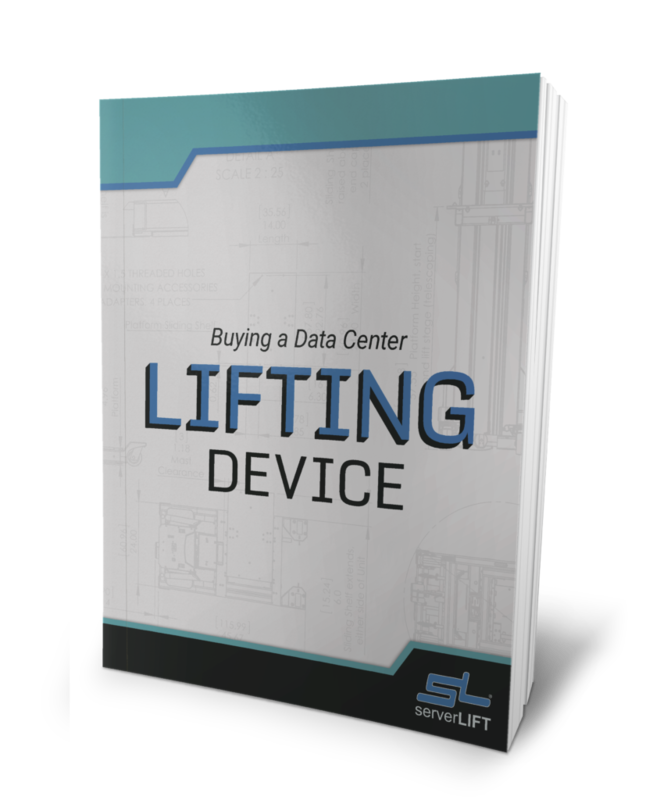 ServerLIFT was created by engineers to fit the tight, narrow confines of today’s modern data center, with expensive equipment placed easily in close proximity to the lift. 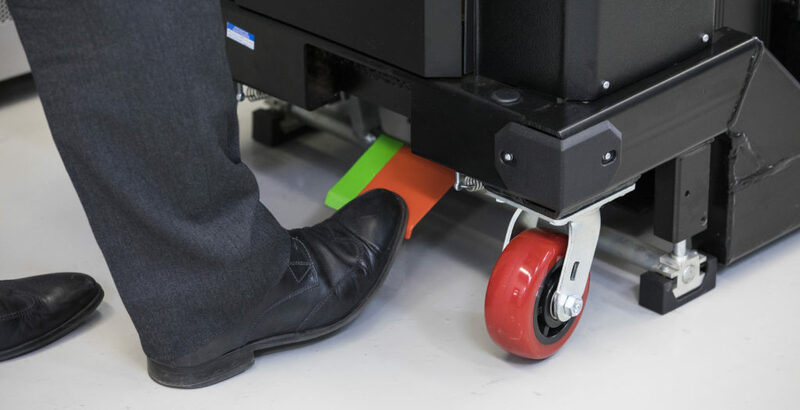 All of our lifts, side loading or front loading, manual or motorized, are designed with zero pinch points for catching fingers or wrenching backs. Equipment weighing up to 1,000 lbs. can be lowered or lifted with the press of a button. At just 24” wide, our machines are easy to maneuver right up to the rack. 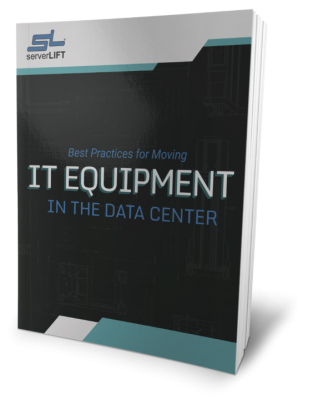 Dual-Point Stabilizer Brakes lock ServerLIFT data center lifts into place without any wiggle room. Ergonomic Easy-Turn Swivel Handles are easy to grip and offer full control of the ServerLIFT apparatus. The all-steel frame and included strap kit ensure a smooth ride and stable platform for servers. Whether you plan to move servers often or occasionally, we’ve created the premier lift for your needs. To read more about our products, click here. 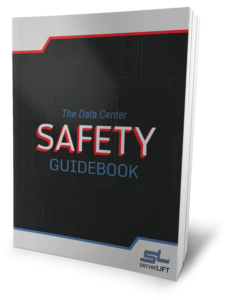 To get involved, join the Data Center Safety group on LinkedIn, a collaborative space for topics surrounding data center operations, best practices, improving working conditions, and developing compliance with global safety standards. Our standards and certifications are maintained to match the rigorous work done by data center designers and engineers. In addition to complying with CE, FCC, IC (all data center lifting devices) and UL certifications (SL-350X®), we also comply with ISO 9001 and 14001, and we operate under the guidelines of the ISO:45001 occupational health and safety management system. Contact our support staff at any time to learn more about how ServerLIFT works to fit our products directly within your operational expectations. Click here to read more about all of our standards and certifications.